They are frequently used, even by me but I always wonder what they mean? Blog – Blog can be anything from an online diary to a news page which gets updated frequently. It can also be thought of as a website or a part of a website which is dynamic with regular entries for a particular topic. 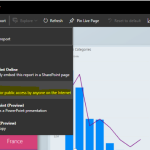 Example- You are reading this on a blog. Beta – You often read this words on various internet services like orkut which is still a beta version even after 7 years of launching. Beta is a version of any software or app which is still under developmental phase but is made available to users. This is done in order to find and repair any glitches or bugs that might be existing, so that once the final version is out it’s as perfect as possible. Forum – A bulletin board is more popularly known as a forum. It is an online discussion site where people can hold conversation in the form of posted messages. A single conversation is called a thread and can be replied to by as many people as wish to. OS(Operating System) – An Operating System is a program which acts as an interface between a user and the hardware(i.e, all computer resources). We pass our orders/requests to OS (like a boss gives orders to his secretary) and the OS(Secretary) itself decides: How to do? ;What to do? :When to do? Examples- Windows is a OS for computers, Symbian is OS for mobiles. Free Open Source Softwares(FOSS) – FOSS can be downloaded, copied, studied, redistributed freely and even modified according to one’s need without seeking any kind of permission. In order to modify such softwares, users are provided with the source code of the software. These also comes with freedom to improve the program, and release your improvements to the public, so that the whole community benefits. Examples- Mozilla Firefox, VLC, Gimp, Chrome, Android, Audacity. Linux – Linux refers to the family of operating systems based on Unix which use the Linux kernel(source code) to allocate resources and to interact with the hardware. Linux can be installed on a desktop, mobile phones, tablet computers, and video game consoles etc. All Linux OSs are FOSS. 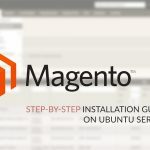 Example- Ubuntu, Mint and Maemo etc are all Linux distributions. 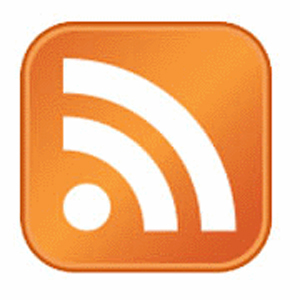 RSS/Feeds – Rich Site Summary or Really Simple Syndication. RSS feeds define an easy way to share the website updations, headlines and news to regular customers who has subscribed to the RSS feeds of the website. A feed or web-feed is a RSS document which includes full or summarized text with other details like publishing date, author of the feed etc. 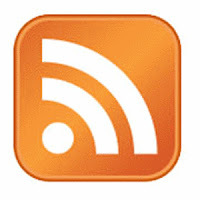 You can read feeds through a RSS feed reader like Google Reader. Database – Structured collection of data is known as a database. The database helps you to save data permanently in secondary storage devices and keeps data ready for future references,modification and addition. It is a core of any dynamic site. A Database Management System(DBMS) is used to mange databases. 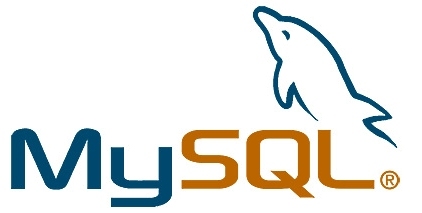 Examples- Oracle DBMS, MySQL DBMS(FOSS), Ms Access etc. Protocol – A network protocol is a set of rules for communication among networked devices. Protocol generally includes rules of how and when a device can send or receive the data, how is the sent data packaged, and how it reaches its destination. HTTP – Hyper Text Transfer Protocol. HTTP is used to transfer all files and other data(collectively called resources) from one computer to another on the world wide web. 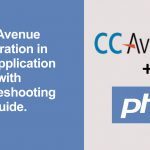 When an HTTP client(a internet browser) sends a request to an HTTP server (web server), the sever sends responses back to the client and the data or web page is displayed. HTTPS refers to a secured session for the transfer of files. TCP/IP – Transmission Control Protocol/ Internet Protocol) TCP/IP is a two-layer protocol. When data is to be sent from one computer to another over internet, it is first broken into smaller packets. When these packets are received by the receiver computer, they are assembled into the original message. This job of dividing the original message into packets and re-assembling the received packets into original message is done following TCP protocol. The difference between HTTP protocol and TCP/IP protocol is that the TCP works on the transport layer – it provides an error free connection, whereas HTTP is on the application layer and runs on top of TCP to provide hypertext services. BIOS – Acronym for Basic Input/Output System. BIOS is preinstalled on the ROM chip. It determines what a computer can do without accessing programs from a disk. On PCs, the BIOS contains all the code required to control the keyboard, display screen, disk drives etc. You can access the bios by pressing Del or tab key when you turn on your pc/laptop. Remember, making changes to bios can be risky. 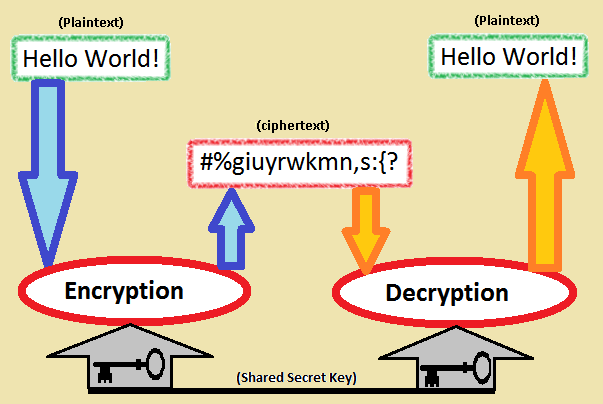 Encryption/Decryption – Encryption can also be referred to as Cryptography. Encryption converts information(which is in plain text and can be read by anybody) into a unreadable text or senseless text(in cryptography, called as ciphertext) so that any unauthorised person cannot access it. Decryption or unecryption is the process of converting back the encrypted information to its original form. 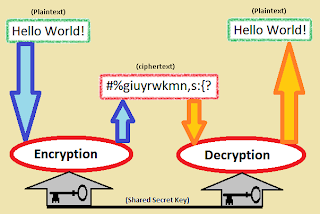 For recovering a encrypted information the correct decryption key is required. Encryption/Decryption is used by militaries to convey secret information, also used in sensitive transaction involving credit-card info etc. Malware – Short for Malcious Software. A software or a program is considered to be malware if it is running without the required permissions or having any uauthorised access to system resource. In other words, it is unwanted software that someone else wants to run on your computer, making it behave in a way, which you do not approve of. Worms – A worm is a self-replicating program which eats up the entire disk space or memory. A worm keeps on creating its copies until all the disk space or memory is filled. Trojan Horses – A Trojan horse is a program that appears harmless (such as a text editor or a utility program) but actually performs malcious functions such as deleting or damaging files. Spam – Spamming refers to the sending of bulk-mail by an identified or unidentified source especially for advertisement.